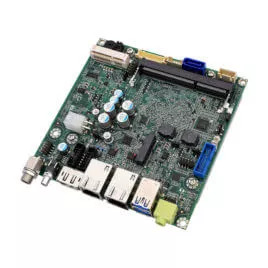 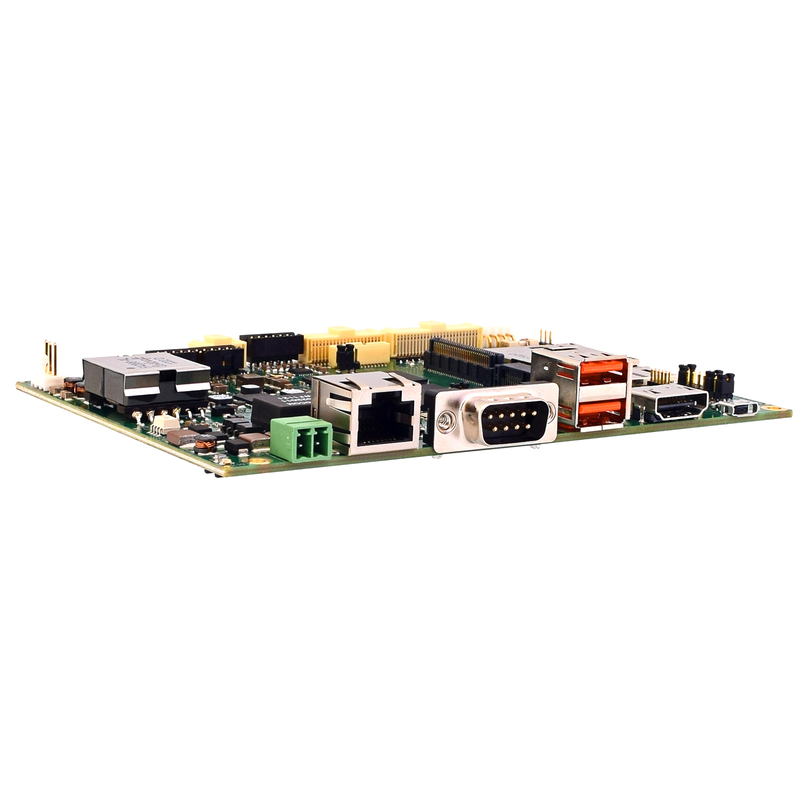 WINSYSTEMS’ SBC35-C398DL dual-core single board computer combines high performance multimedia graphics with a rich mix of industrial I/O. 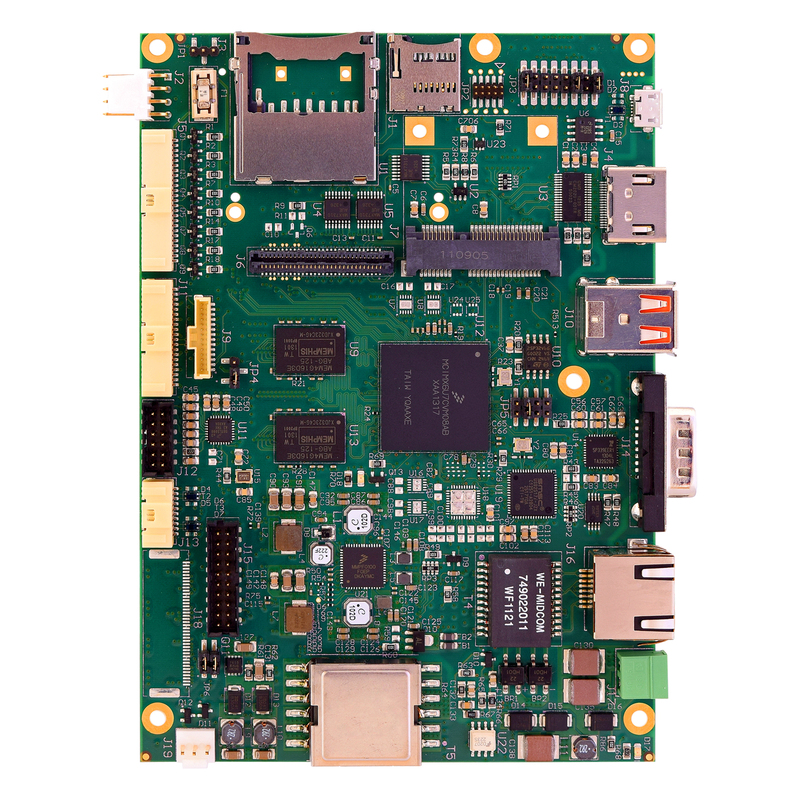 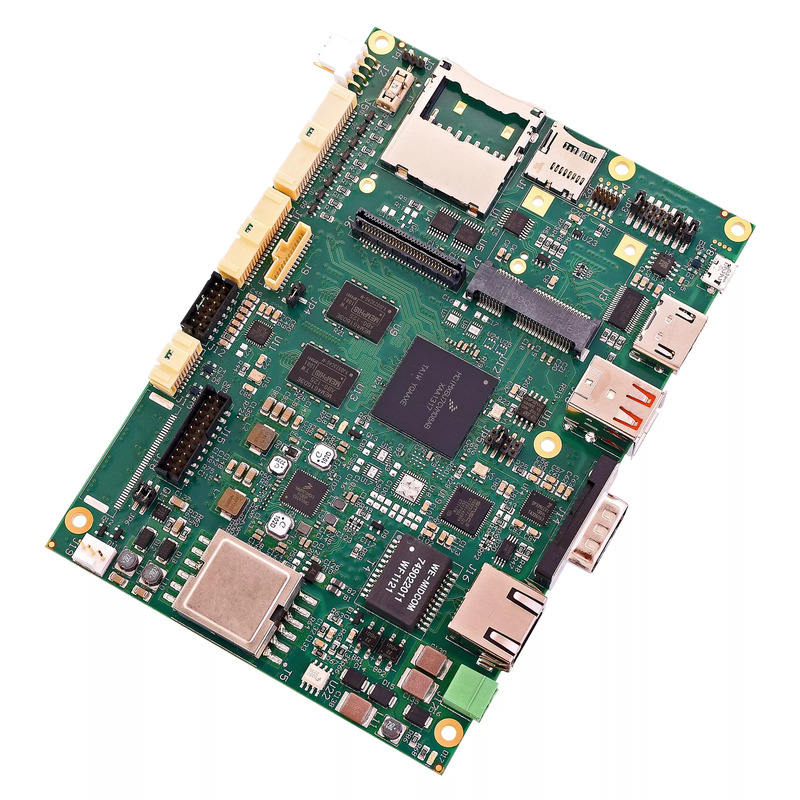 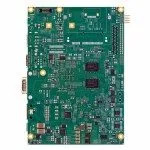 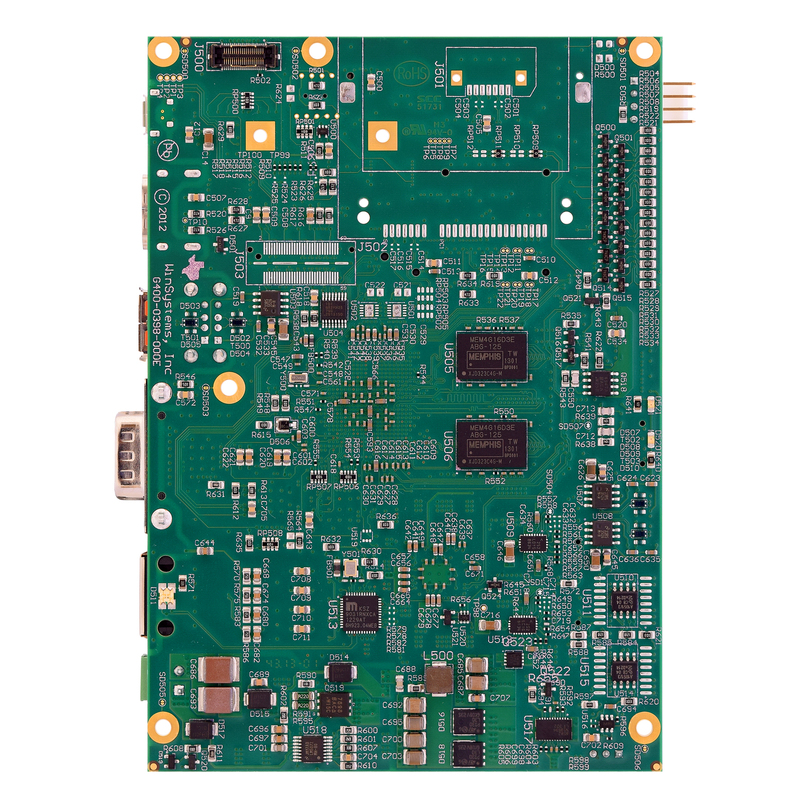 The Freescale i.MX 6DL processor’s integrated power management provides excellent efficiency and allows operation from -40° to +85°C without active cooling. 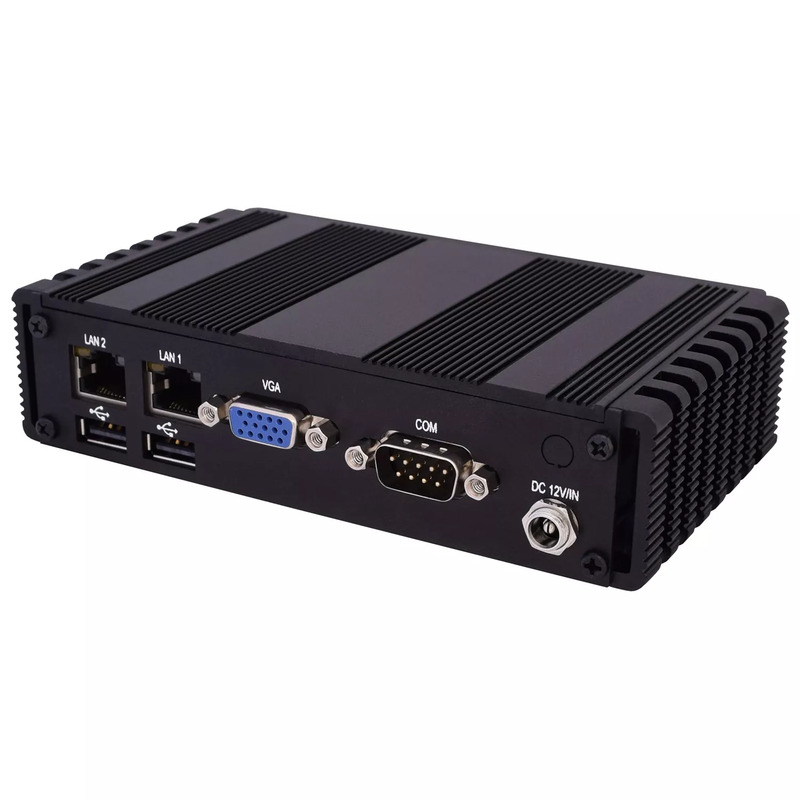 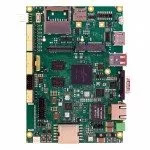 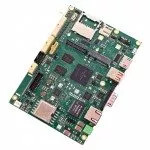 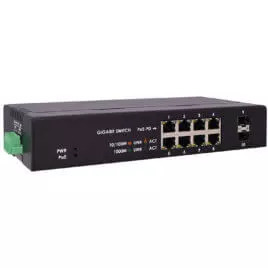 It is designed for demanding graphical applications in security, transportation, medical, and digital signage.